Installation of various types and designs of granite, marble, slate, limestone, travertine, mosaic, ceramic, porcelain, glass tiles and more. I am a perfectionist and guarantee all of my work. 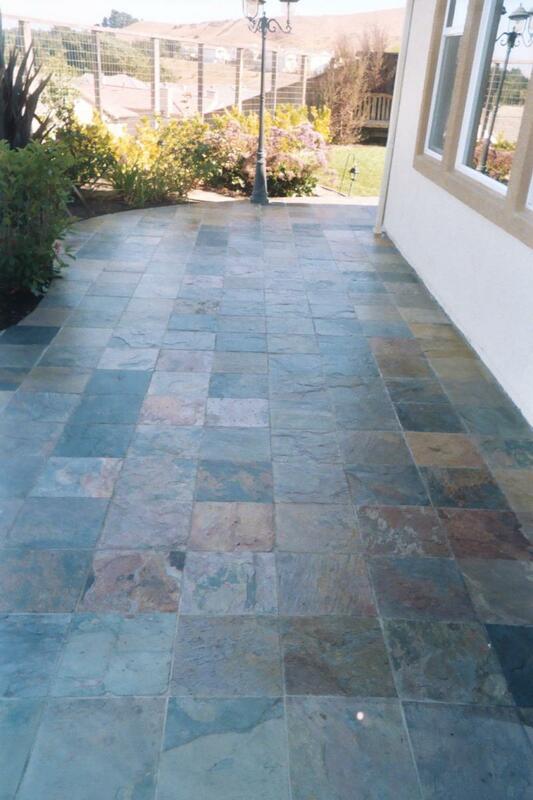 I will provide you with a free estimate as well as pictures, and excellent references. I am a consummate professional and in addition to my excellent craftsmanship, my prices are very reasonable. 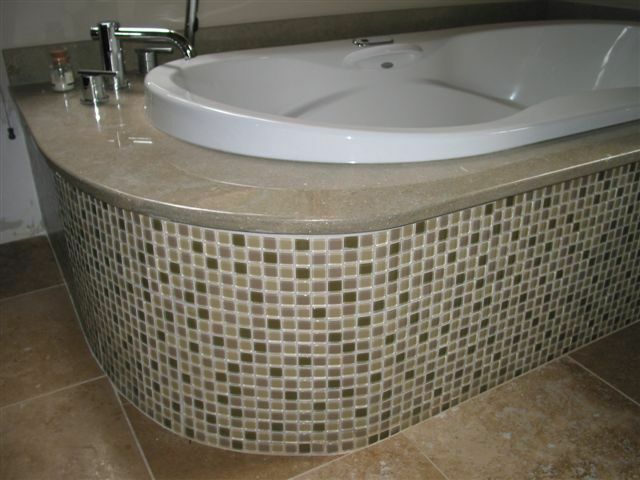 Please keep in mind there are many different methods of installing tile. If tile is not applied according to the sub-structure type and condition, you could be faced with a very costly disaster. Do not let this happen to you, have the job done right the first time by using TRANS BAY TILE. Free in home,or over the phone estimates. If you have any questions regarding a tile project, or if you would like a free estimate please do not hesitate to call me at any time. 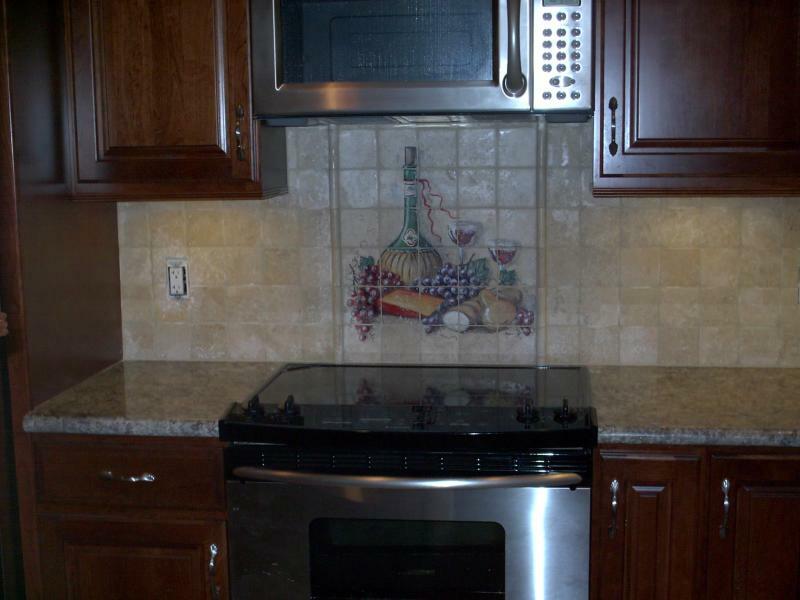 I will be more than happy to assist you in meeting all of your tile project goals. Please use the link below to send an email.